Your born-too-early baby lacks enough fat under her skin to keep herself warm unless she is sufficiently swaddled. Don’t crank up the thermostat to 80º F (after all, Eskimos have babies, too). Instead, wrap your baby in layers, such as a body suit, followed by another layer, and perhaps a blanket, depending on how cool you keep your house. Wise parents wrap their babies in more than one layer for easy adjustments as the baby gets too warm or feels too cool. For the first day or so, take your baby’s temperature before feeding or bathing her, just as you did in the hospital. Then you will know how she reacts to what is a normal temperature for your household. Add or subtract layers accordingly. To get an accurate reading, place the thermometer under her arm. A normal temp is 98º – 99º F; any temp of 100º F+ is a sign of illness. Also, don’t use a heating pad to warm the crib, rather warm bedding and blankets by tossing in the dryer on the ‘delicate’ setting for 5 minutes. 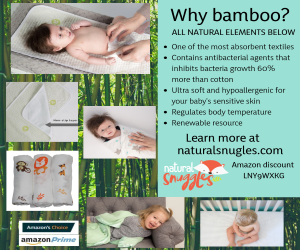 Your baby is experiencing cold stress if she has cool hands or feet, is sleepy, or feeding poorly. Your baby is experiencing heat stress if she is warm to the touch, red or flushed in coloring, crying, or has a visible ‘prickly heat’ rash. 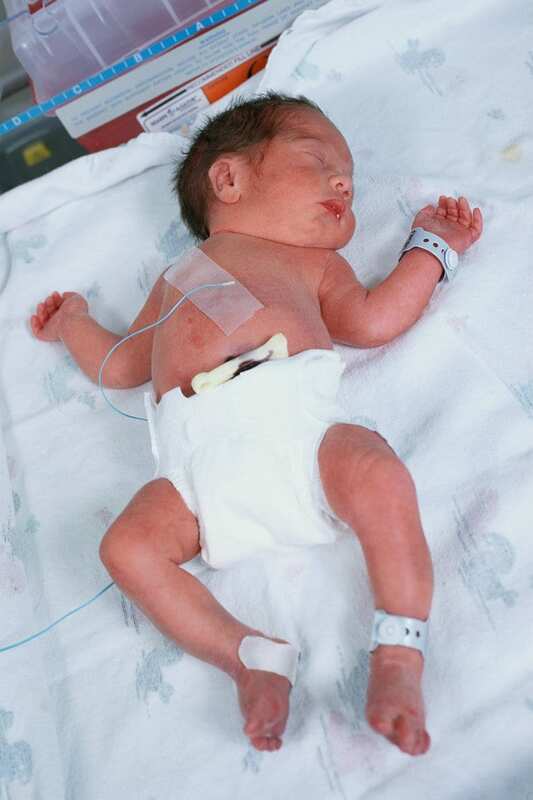 Your preemie baby needs to eat every 2 to 4 hours to consistently gain weight. Do NOT let the baby sleep for more than 4 hours at one time during the first few weeks. Check with your healthcare provider to learn when it’s OK to let her sleep longer than 4 hours at a time. Breastfeeding? Avoid fasting during the night to keep your blood sugar from dropping too low. Think about it: the baby is taking nourishment from you; you need replenishment! Those decreased hormones of pregnancy can cause postpartum depression…and hypoglycemia makes it worse. Set up a breastfeeding station for nights. Before turning in, arrange a plate of wholesome snacks and a pitcher of juice and/or water at your station. You don’t need to drink milk to make milk. The idea is to get yourself into a routine, do as little as you have to, and feed both you and your baby at the same time. When it’s time to feed the baby, get up and go potty, wash your hands, change diaper, cleanse hands, and then feed baby and yourself simultaneously! The whole session should take about 30 minutes.